Hold onto your wallets. 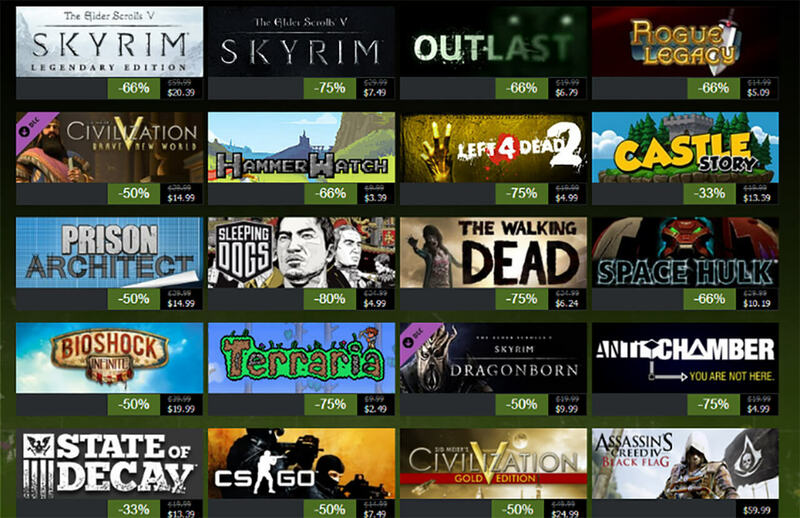 The Steam Summer Sale begins June 11 and will continue until June 20. Or so the reports say. As a company that tends to keep dates such as these a secret and often capitalizes on their spontaneity and limited duration, it’s unlikely any more will be heard of the Summer Sale until it actually begins. Then again, because of this premature announcement, Valve may feel the need to publish a response. It may yet even turn out to be that these dates are utter bogus, like our hopes of ever seeing Konami’s PT as a finished game. Either way, it’s hard to imagine that this leaked date (let’s call it a rumor for now) will hurt Valve’s sales in any significant way. 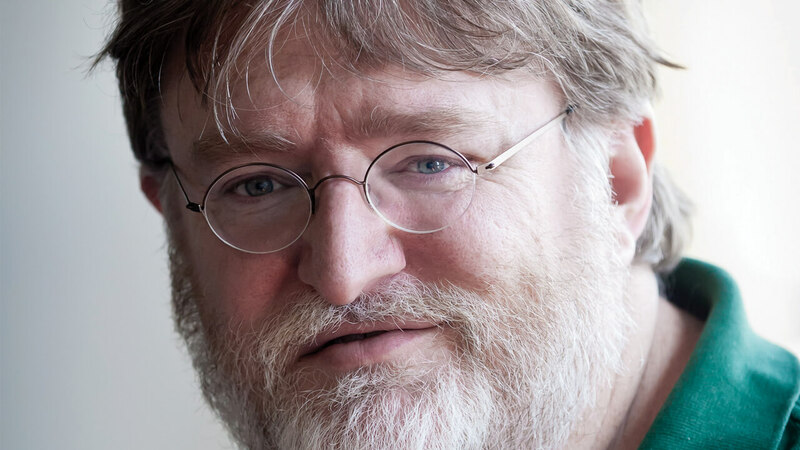 However, there is the potential that the pre-release of the sale dates could give Valve’s competition a leg up in racing ahead and listing even steeper discounts than Steam. You know what they say. Games retail is a dog eat dog world.